February 4, 2017 - by Shakthi - 2 Comments. 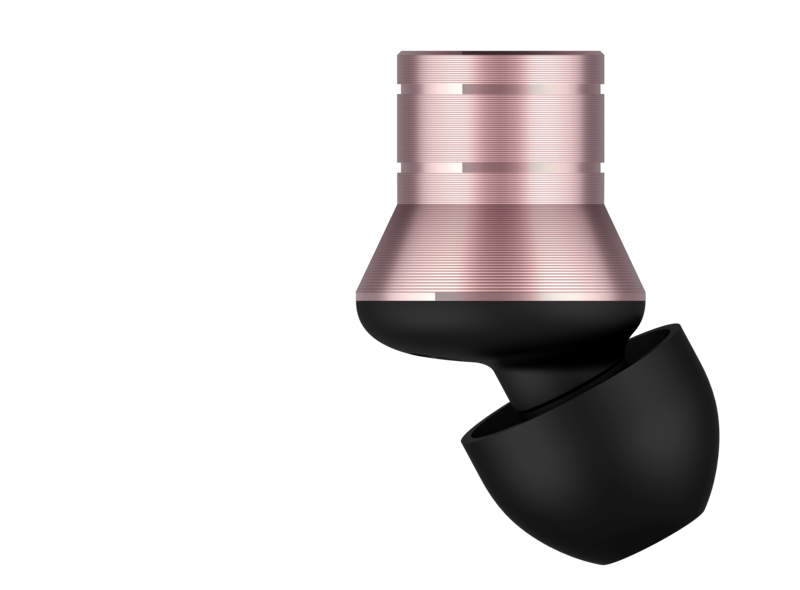 1More Pistons are quite popular as far as headphones go and they are very popular among iPhone users who don’t want to get stuck with the default headphones that they get with the box. Their latest offering in India is the 1More Piston Fit. We spent some time with it and here is our review. The Piston Fit is an ergonomic version of the popular Piston Classic. The design has been very carefully thought out with you and your ear in mind. The unique positioning of the earbuds at a slightly oblique angle from the actual earplugs makes it easy to put on and the plugs stay snugly fit and do not pop out even when you are moving around. We also noticed that there was no irritation, pain or discomfort on prolonged use. 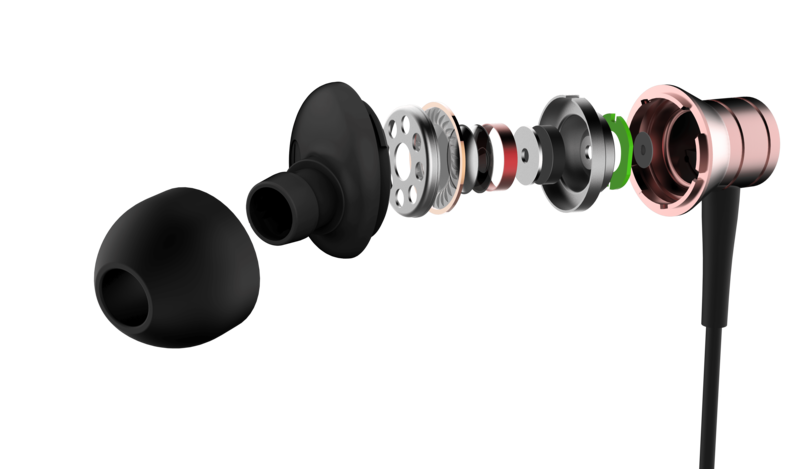 The front acoustic tube adopts a 45° degree in-ear design and the balanced size of ear tip is obtained based on a large number of canal medical data, and that explains the snug fit and the comfort levels when one is wearing it. It has a 32Ω low impedance design, plug and play feature supports all smartphones – Android and iPhone, tablets, PCs and all other devices with a 3.5 inch headphone socket. Tuned By A Grammy Winning Sound Engineer-1MORE collaborated with internationally acclaimed sound engineer Luca Bignardi to perfect the final tuning to deliver a precise representation of your favorite artist’s intended sound. 3 sets of included ear tip sizes ensure a proper fit for all. They’re more comfortable and less likely to fall out, freeing you to enjoy your music,good metallic colors on an aluminum alloy body merges a pleasing design language nicely with your current device, dual layer composite driver with aerospace grade titanium is capable of delivering sizzling highs, present mids, and powerful bass. 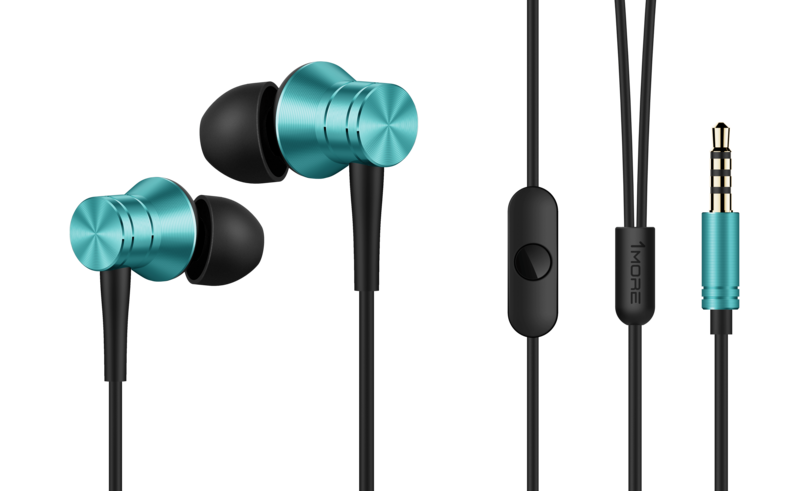 In short – crystal clear sound, whenever you play anything on your headphones. It dos not drown out the noise but serves you very well. We would recommend this one to people who run and walk with music in their ears. They stay in and deliver endless hours of joy and fun. The single button control is also nifty and useful. These headphones are available at Rs 999/- in India on Amazon. 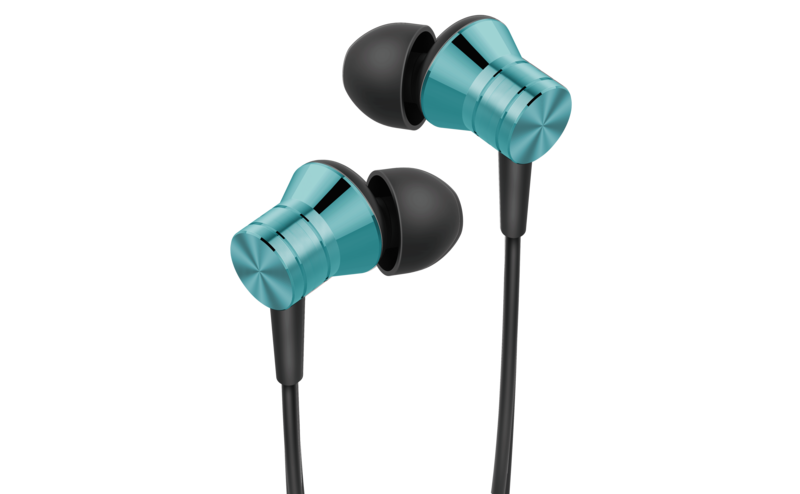 In our experience the headphones are very good given their price. We noticed no issues with bass, highs, mids or treble. They were very comfortable for prolonged use and they did not hurt the ears. Overall a very pleasant and value for money option. We would very definitely recommend them if you are looking for a new pair of headphones.